Aaron Schneider, ASC and actor Bill Murray confer while shooting the feature Get Low. 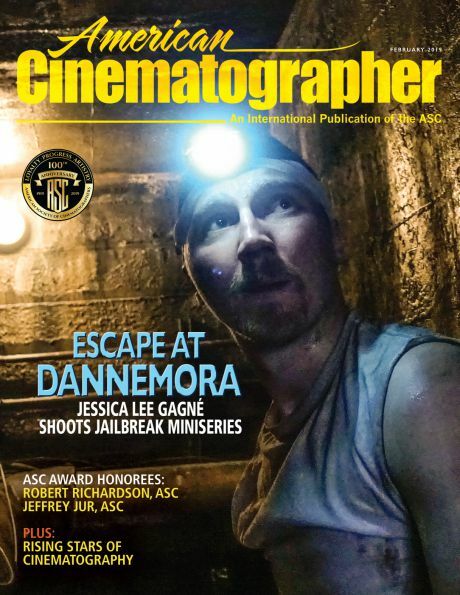 I hadn’t spoken with Aaron Schneider, ASC since about 2010, when we collaborated on a Cinegear panel about the anamorphic format and Get Low, his feature directorial debut. When we caught up a few weeks ago, I asked him to think back on that fork in his road — the transition from award-winning cinematographer to director. 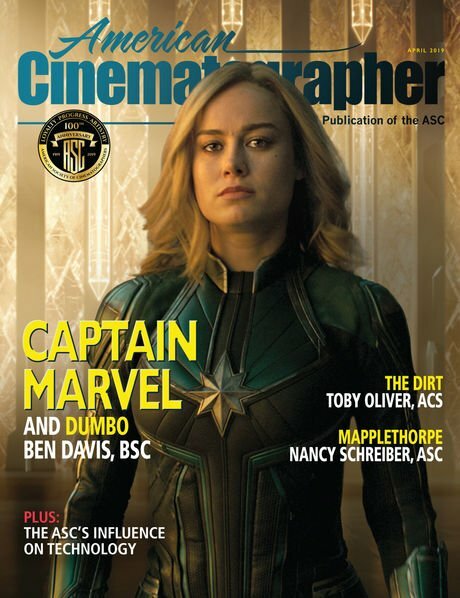 Wally Pfister, ASC’s name came up as an example of a cinematographer whose extensive and stellar career behind the camera laid the foundation for a jump to directing. Aaron pointed out that his jump came at a different, earlier point. He had come out of music videos in the ‘90s, and made a name for himself in television, especially on Murder One, for which he earned an Emmy nomination and two consecutive ASC Awards. That led to three respected features and second unit work for Russell Carpenter, ASC on Titanic. A pattern emerges in which a degree of success in one field serves as a platform for a leap to the next opportunity. Directing the feature Get Low, Aaron Schneider, ASC scopes out a composition while cinematographer David Boyd, ASC (far right) stands by. Aaron Schneider, ASC and actor Robert Duvall. Aaron’s family encouraged him, as did his friends in the cinematography world, including Beverly Wood, Phil Radin, Brian Spruil, Leon Silverman and others. The project snowballed, and Alan Silvestri came on as composer. The film was turned down by more than a dozen film festivals before being accepted at the Palm Springs International Short Film Fest, qualifying it for Oscar consideration. And in 2004, Two Soldiers won the Academy Award for Best Live Action Short. Aaron’s directing career was launched. At that point, there was an explosion of interest but Aaron still needed to pay the bills and sustain himself. He continued shooting TV pilots for two of his favorite directors, Thomas Schlamme and David Nutter, who both encouraged him in his directing aspirations. Aaron Schneider, ASC and Bill Murray. Get Low was financed piecemeal, a true independent, and picked up by Sony Classics. It was photographed anamorphic by Aaron’s friend and colleague David Boyd, ASC, and starred Duvall, Bill Murray and Sissy Spacek. Critical acclamation included a Spirit Award for best first feature and a SAG nomination for Duvall. “I prefer to call myself a filmmaker,” Aaron says. “From my point of view, I never really put on a different uniform when I moved from cinematography to directing. I never thought differently. It was like an extension of everything I had been doing and learning up to that point. 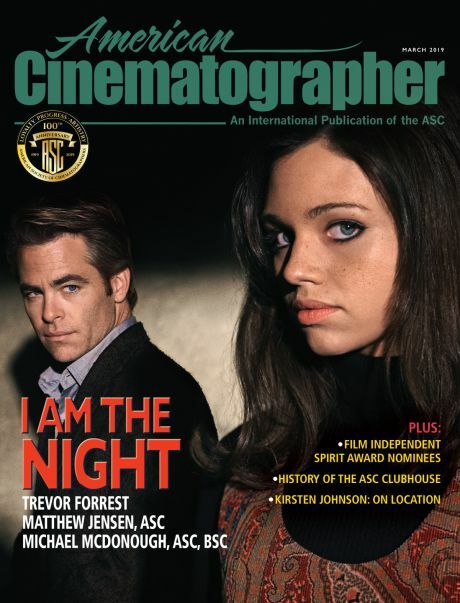 One final anecdote that affirms Aaron’s point that only cinematographers truly understand cinematography: After an Academy screening of Two Soldiers, he received a phone message from one of his heroes — Caleb Deschanel, ASC — insisting that directing was the right path. Aaron still has the tape.